Deep lush jungles, curvy roads, sound of flowing water..
Evening awaits an enchanting Jungle walk. End your day with some music, bonfire and dinner. This wraps up our trip and we start back to Bangalore with lots of refreshing memories created! 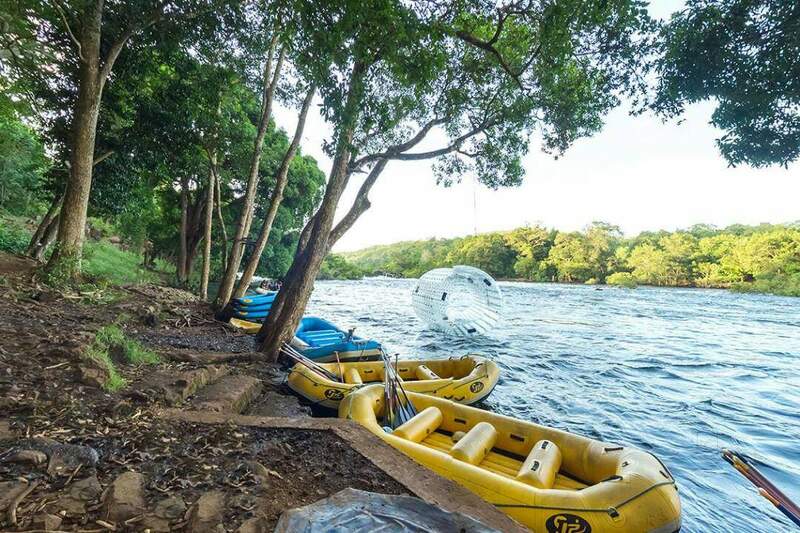 P.N: River Rafting in Dandeli is subject to Dam being open and government permits at the current time of Rafting.